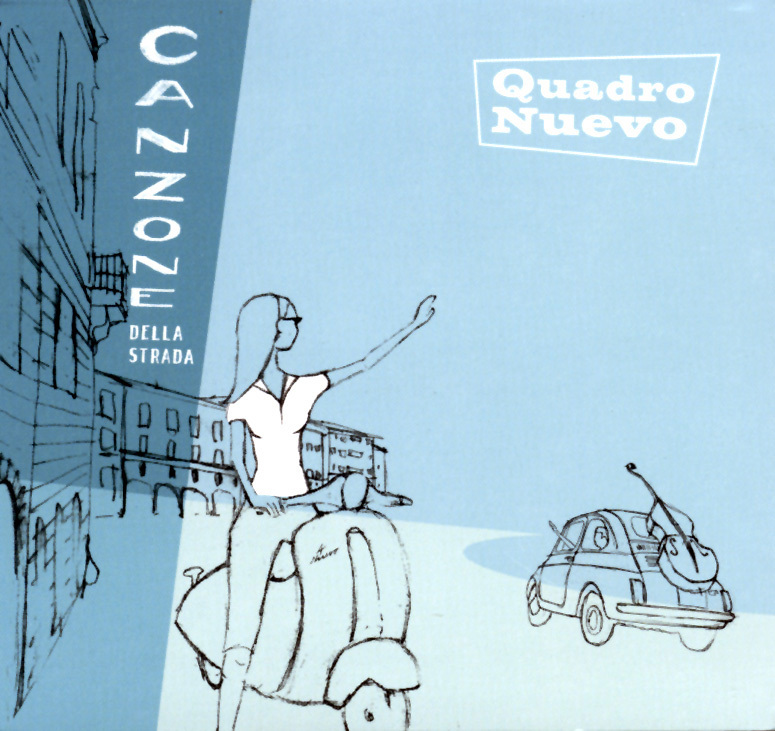 Quadro Nuevo is a group consisting of accordion, guitar, a reed player, and bass; some selections add a string quartet, piano, mandolin, and/or another accordion. The music they perform is comprised largely of Italian folk melodies and even their originals are based on traditional themes. The music is often melancholy and haunting while always heartfelt. Despite a little improvisation, this is an Italian folk rather than jazz release. Its rich and timeless melodies are accessible and should appeal to a large audience. This set is particularly successful as romantic background music.